The M SCI 100 and 200 level courses are three credit general electives. 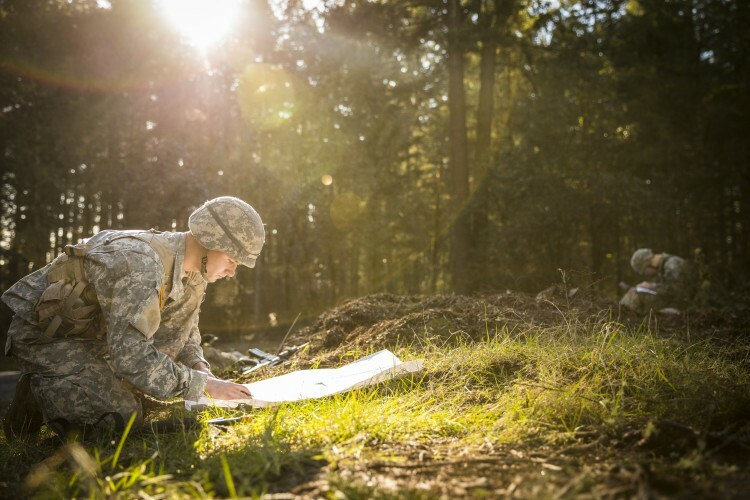 These courses provide the fundamentals of leadership and knowledge of basic military skills that lay the groundwork for becoming an Army officer. You can also participate in weekly physical training and leadership labs. At UW, you can earn an academic minor. With the exception of those students pursuing the academic minor, students in the Advanced Courses are cadets with service contracts seeking an officer commission. The M SCI 300 and 400 level courses are three credit general electives that focuses on team organization, planning and decision-making as well as advanced military tactics. The prerequisite for enrollment is Basic Course completion or equivalent (must have prior approval from the department).